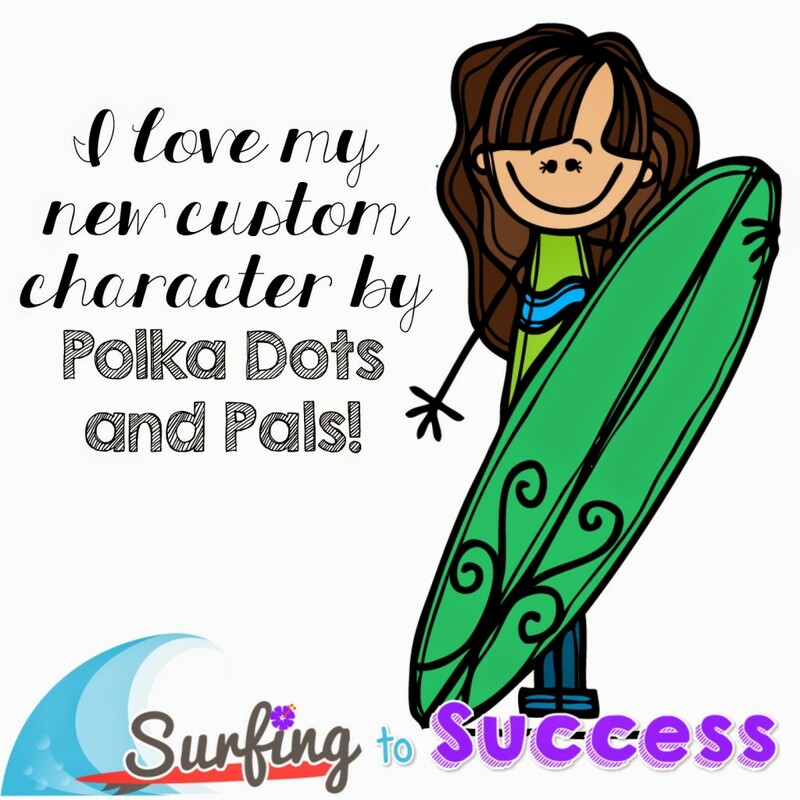 Have you heard of Lauren from Polka Dot and Pals? She created a custom character for me. I love it so much. If you want one, you can order it here. Yay!! Thanks for your shout out! !